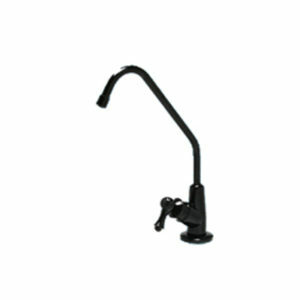 Flojet BW5000-010A HF Bottled Water Dispensing System. 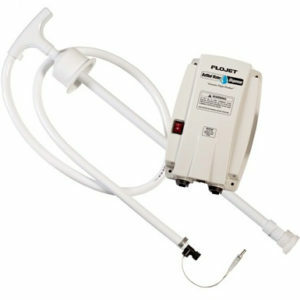 Replacement for the Flojet BW1000A, BW4000 and BW5000. 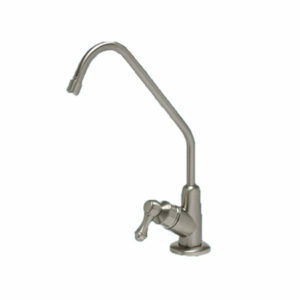 The new and latest improved Bottled Water System (BW5000-010A High Flow HF) is part of Flojet’s premium water dispensing product line. 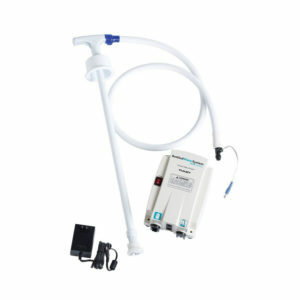 This latest pump has flow rate almost double the BW5000-000A presently on the market. 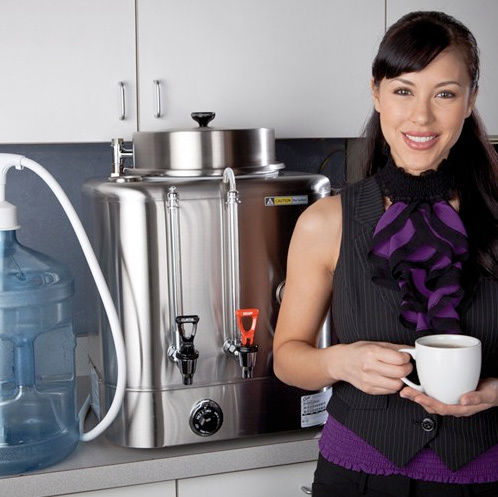 When a water bottle is connected to the system, fresh water is available for use with coffee/tea machines, water dispensers, refrigerators, ice makers, or any other application where portable potable water is needed. 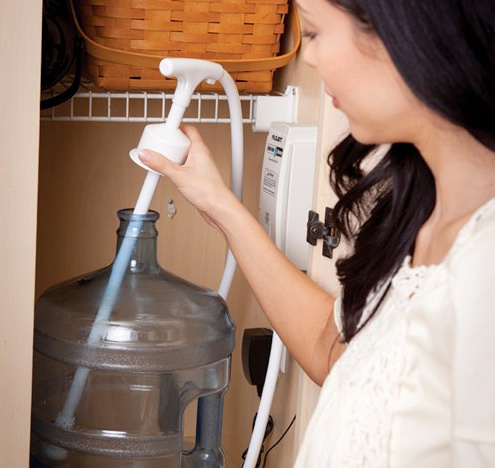 The Bottled Water system is also designed for convenience-the pump shuts off when the water source is depleted, and when water is restored, the pump will automatically restart. 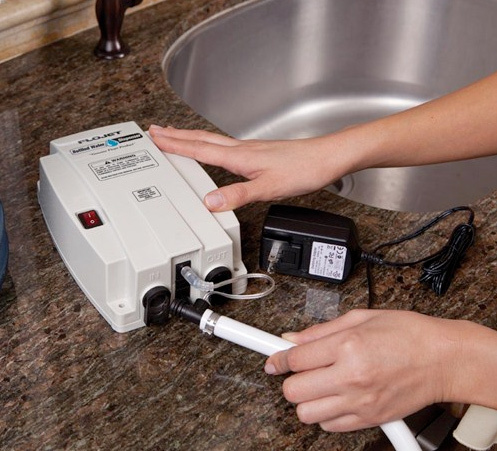 This eliminates the chance of any damage to the appliance running dry. 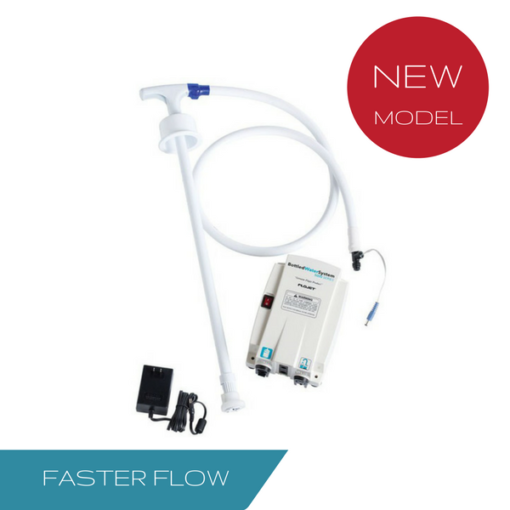 This high flow pump makes filling devices faster and easier. 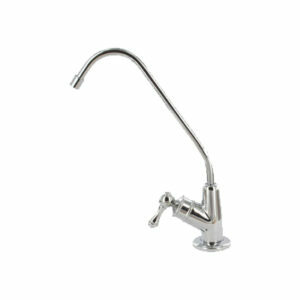 Pumps faster than the BW5000 presently sold on the market. 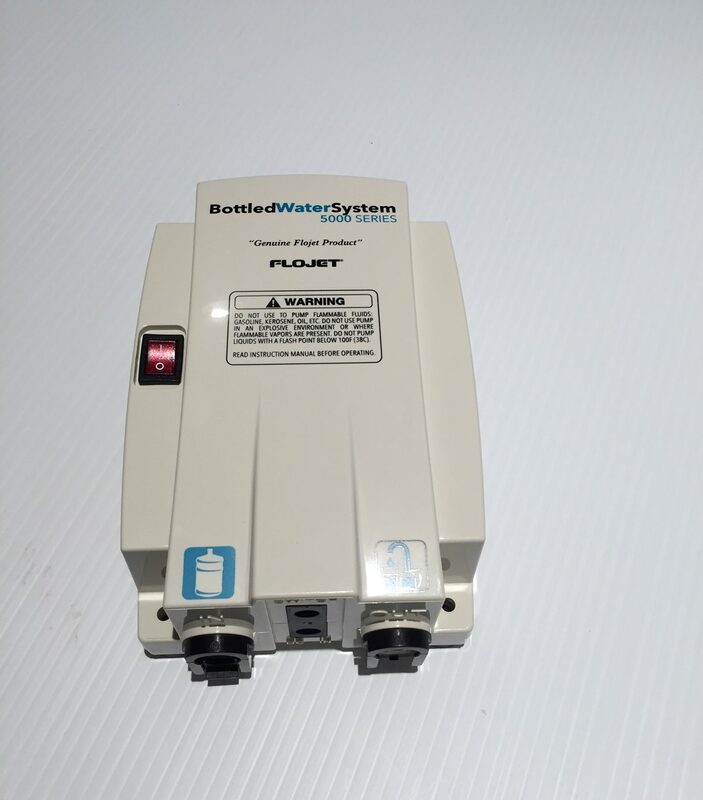 High Flow Long Life Motor Ensures years of reliable operation.